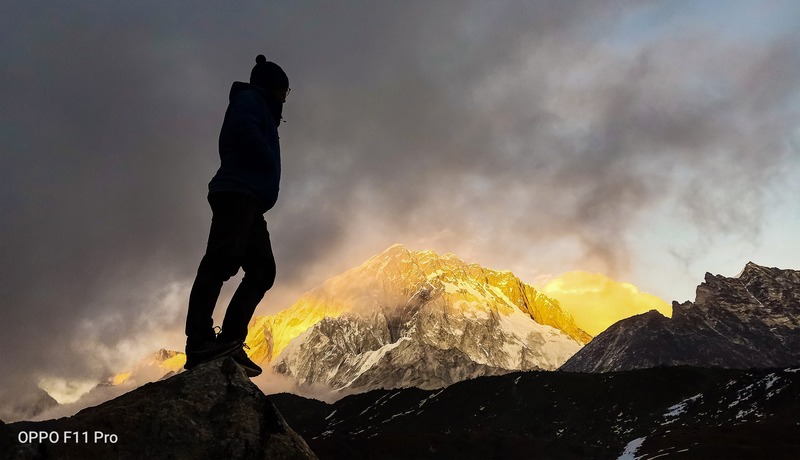 OPPO F11 Pro climbs Everest Mount : here are some spectacular shots! 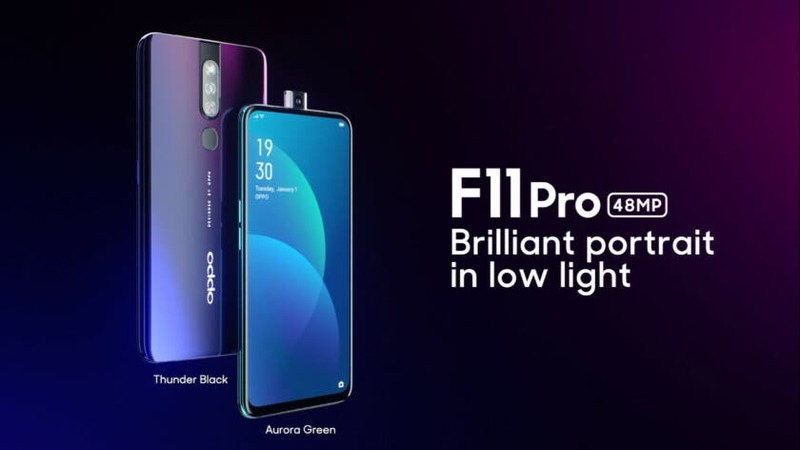 A few weeks ago we set our sights on OPPO F11 Pro, a mid-range smartphone with some first-class features (triple camera with 48 mega-pixel sensor, VOOC 3.0 and a pop-up selfie camera). 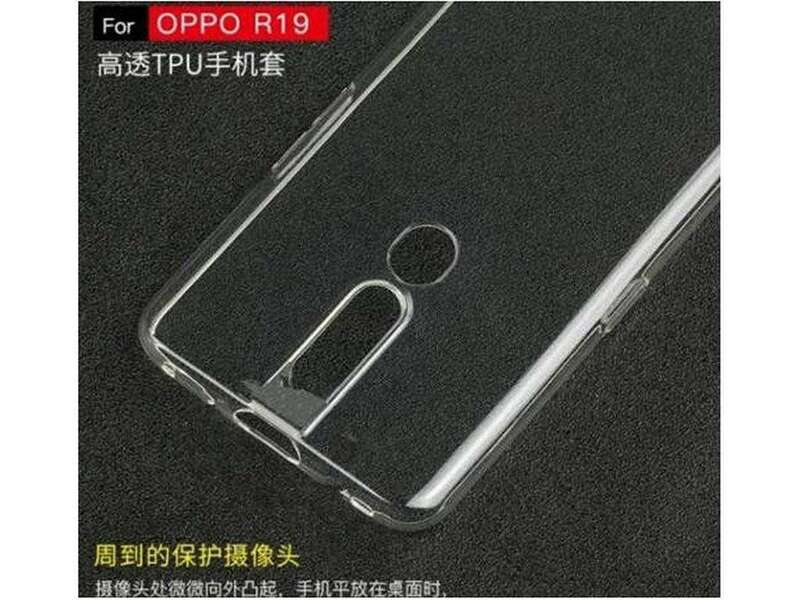 In part it was like a kind of anticipation of the future OnePlus 7, although in reality the cousin – based on the latest live photos – could present some noticeable differences. No more talk, the F11 Pro turned to hiking on Everest Mount and it seems to have been worth it. Yes, because the mid-range brought us some really spectacular photo shots (see them in the gallery above)! 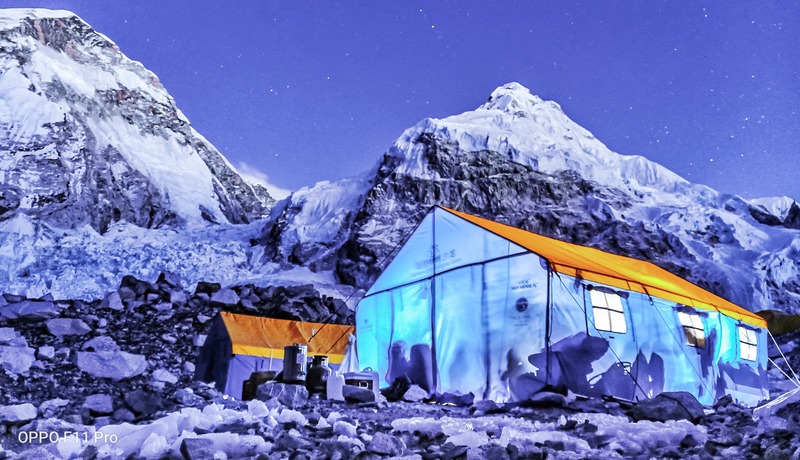 Dr. Nima Namgyal Sherpa and the photographer Adam Meng went to Everest base camp armed with OPPO F11 Pro, and they published a series of samples that show us the potential of the smartphone. The two shots above were taken with the Ultra Night mode and even in this case they are not bad at all. What do you think of the landscapes immortalized by OPPO F11 Pro? Previous OPPO A5 has been the Best-Selling Phone in China for the last 6 months.